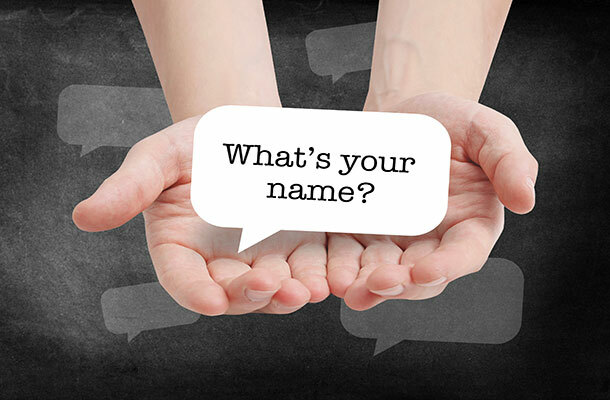 When it comes to choosing your own name, usually you don’t have a lot of say in the matter. Your parents would have decided this for you. You may be named after an older relative, it may be a family tradition or it could just be a name that was trendy at the time. Sadly for any other Garys out there, we are becoming a dying breed. Only 28 Garys were recorded in 2013 and within a few years, it could be consigned to the name graveyard. Having had the name for many a year, I can’t say that it has been a benefit or a hindrance, but I can also not think of many famous Garys. 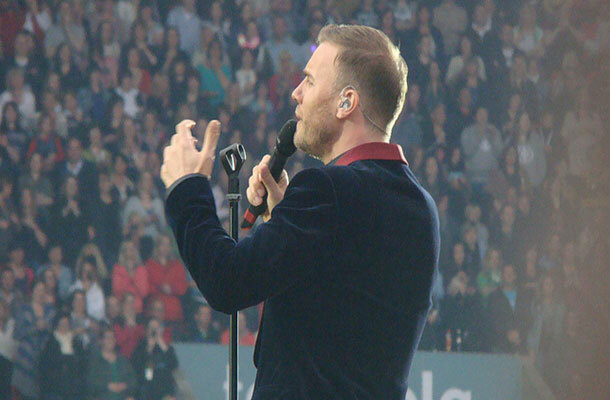 Image of Gary Barlow by vagueonthehow on Flickr used under Creative Commons. Of course, we have Gary Barlow of Take That, Gary Lineker, former footballer and TV pundit, and Gary Rhodes, celebrity chef. Surprisingly there are two other Garys in my local pub, so we differentiate ourselves by nicknames such as moustache Gary and Gary glasses. You can substitute the name moustache Gary in the song Mustang Sally! Having a unique name does have certain advantages, especially when it comes to trade marks. Registering your own name as a trade mark, or variations of it can lead to establishing a solid brand reputation. Think Dyson, Hoover or Mr. Rolls and Mr. Royce. 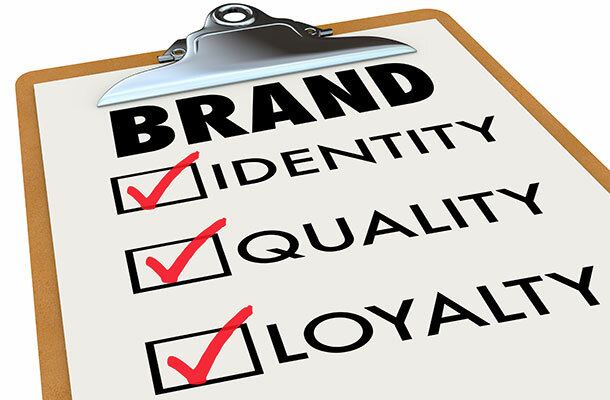 All have used their own name to build up successful businesses with great brand recognition and reputation. If you are starting a business, naming the business after yourself is an option, providing that your name is not too common in the area of business that you are trading in. Where does that leave me? Well, a search through the UK register shows me that there are many trade marks using the name Gary or something similar. It tells me that Gary Player is registered in several classes including sporting articles for golf inclusive of clubs, bags, balls and gloves. Gary Rhodes is registered for cooking implements and catering services amongst other things. But, Gary Owen is no longer registered for clothing as the trade mark has expired. You should note here that a Garryowen (or up and under) is named after a rugby club from limerick and not an individual. So my name has potential. If I was starting a business then my name could, subject to the examination criteria, become a registered trade mark. For as little as £170, I could register for one class (there are 45 classes) and protect my name for 10 years. My surname is fairly unique in terms of trade mark registrations, in fact, there isn't any on the register (currently). However if I was intending to register then I would also need to search to see if anyone was using it in trade even if they haven’t registered, as this could lead to a passing off action. As an artist producing fine art my name is slowly getting more known hopefully enough to sell the rest of my art!